Welcome to the Bridgeworks technical resource knowledge base. Here you will find guides, support documents and answers to “Frequently Asked Questions” to help you with your Amazon Web Services purchase. 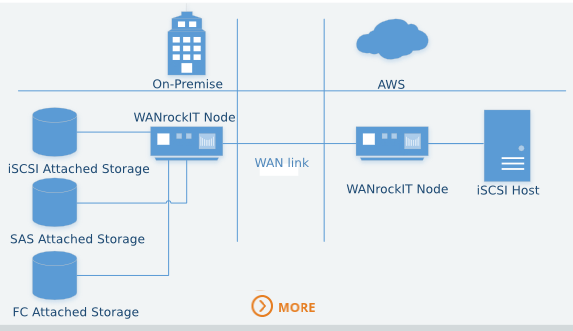 This page is divided into two primary sections, Help: For help with a particular area of your set-up if you have already configured your topology or Installation Guides: to help first time users of the WANrockIT product family get operational. The Bridgeworks latency mitigating technology allows you to accelerate your network traffic between two different sites. These sites include data centres, your Business and the Amazon Web Services (AWS) cloud. 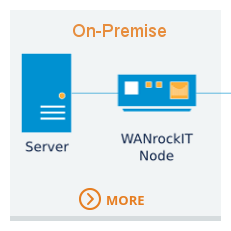 Each site will require either a PORTrockIT or WANrockIT Node to accelerate your desired traffic. These Nodes can be either physical hardware appliances, virtual machine images for popular platforms or Amazon Machine Images (AMIs). A limited virtual machine image called a Cloud Service Provider (CSP) Node is included in the cost of every purchase from the Amazon Marketplace; more information is available on the Cloud Service Provider page. 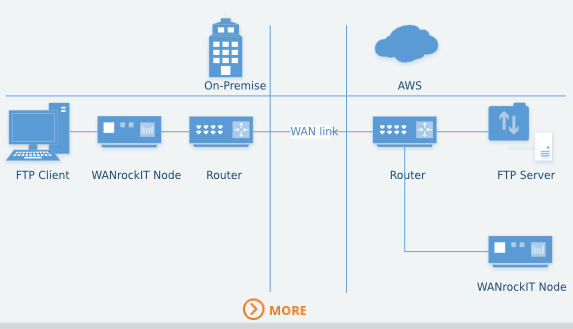 This image has a limitation, in that it can only be connected to an instance running in the AWS cloud. For a fully featured virtual machine image please contact the Bridgeworks Sales Team. 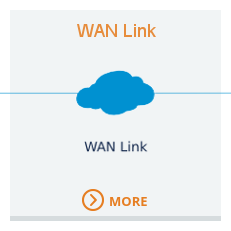 A typical configuration is shown in the image below, where traffic from a server is accelerated over a WAN link to Storage. 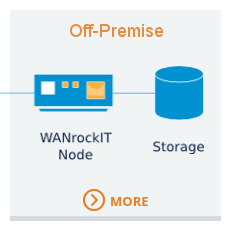 Click on one of the three components, On-Premise, WAN link or Off-Premise, for help with that particular area. For more detailed information about a specific feature, click here for the user manual. 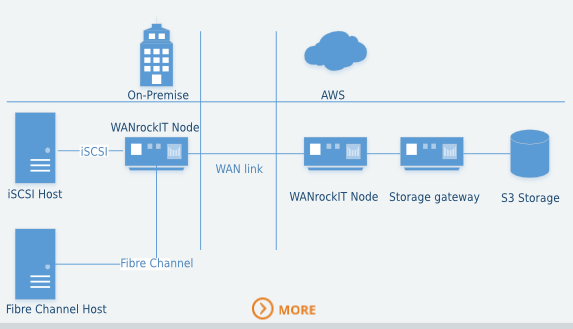 The WANrockIT series supports major storage protocols including Serial Attached SCSI (SAS), Fibre Channel (FC) and internet SCSI (iSCSI), as well as support for accelerating File Transfer Protocol (FTP) traffic. The following guides will contain all the steps necessary to configure typical topologies that you may wish to deploy.